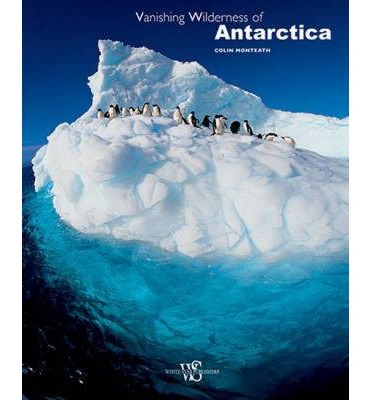 Journey to the frozen heart of the Forgotten Continent through riveting text and spectacular images that capture the full measure of Antarctica's untamed majesty. The stunning photographs by renowned adventurer Colin Monteath record the daily struggle for survival waged by whales, penguins, seals, and other hardy denizens of the harsh yet surprisingly diverse environment. But Monteath's words are equally passionate, underscoring how the unspoiled ice shelves, glaciers, and mountains--and the creatures who depend upon them--are under threat from global warming and human encroachment.